Riding in air-conditioned, 1949 vintage cars, you'll enjoy a mix of romantic yesteryear with the excitement of today's South. 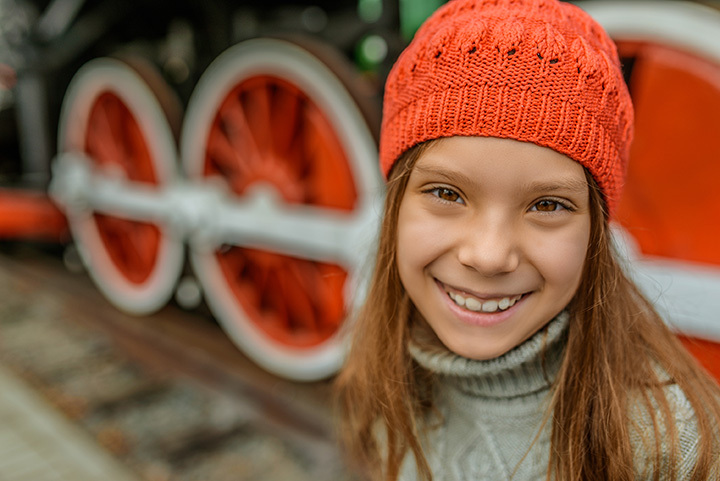 The SAM Shortline stops in quaint towns filled with fun attractions, restaurants and shopping. The rails traversed by SAM Shortline's passenger trains are part of the Heart of Georgia Railroad. The name "SAM Shortline" derives from the original railroad's name, the Savannah, Americus and Montgomery, and from the name of the line's founder, Colonel Samuel Hugh Hawkins.